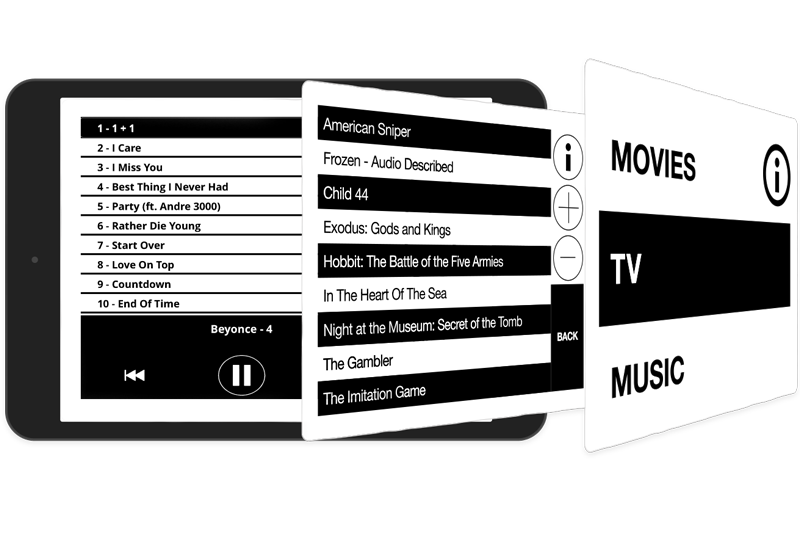 With a remarkably low cost of ownership, Bluebox Wow (Walk-on wIFE) supports streamed video, audio, games and digital magazines - all in a discrete unit about the size of a lunchbox. Deploying it could hardly be simpler: No STC required / No long lead time required / No cabin installation costs. 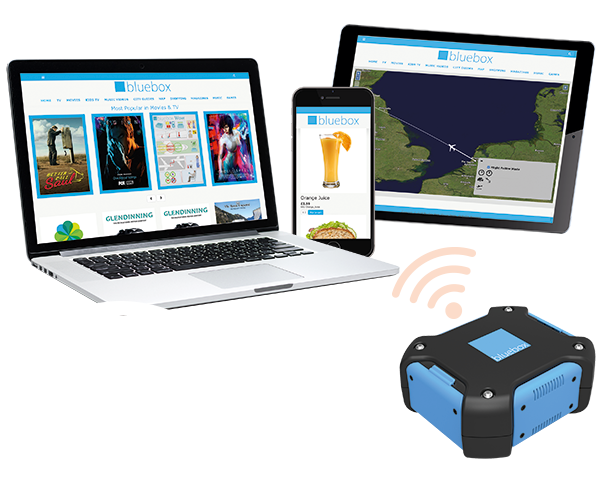 For ultimate flexibility Bluebox Wow is lightweight and portable and can be taken aboard fully loaded, charged and ready to go. Easily stowed in overhead bins and quick to move between planes as needed, it is scalable from the smallest to the largest cabin deployments. Wow also supports free-to-seat and pay-for-access commercial models. The superior rechargeable battery typically supports up to 50 devices simultaneously for up to 15 hours, and is both easy and quick to replace – ensuring service availability for even the longest sectors.